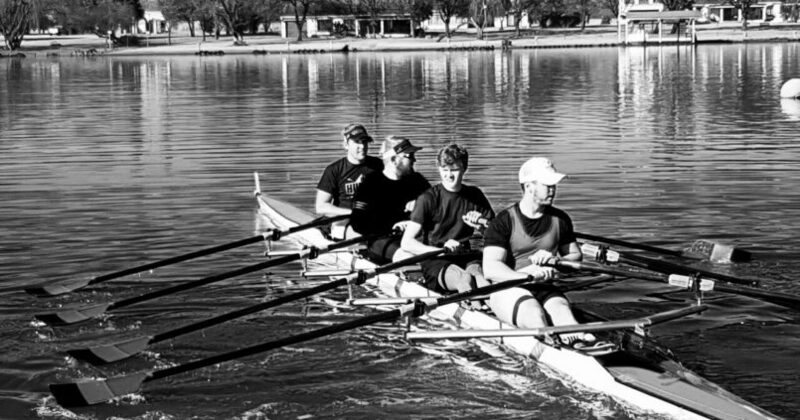 The OJ Eagles Rowing club has been accepted as a Gauteng Rowing club. We have been racing for the last 4 years on a very social level. In 2017 we stepped our game dramatically we had a pair race at the 130th Buffalo Regatta, finishing 7th. We had men’s A eight compete where they fished 5th which was an exceptional achievement as this was against the best of the best in South African rowing. The OJ Eagles Rowing Club competed at the Head of the Bay Regatta which is a senior regatta hosted by Durban Rowing Club. The regatta is run in the harbor and is an 8km race. We had one sculler race at the regatta, Storme Buckle who won the regatta. This is a very big achievement for our club and we are hoping to carry this momentum into the next two regattas the Head of the Vaal and the Vaal boat race.